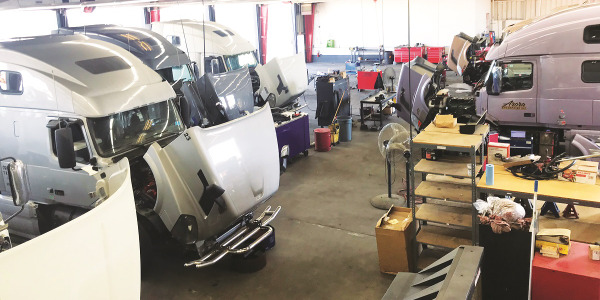 One concern fleets have when considering outsourcing their maintenance and repair is that they will lose control over that portion of their operation. One way to ensure that does not happen is to set guidelines with the outsourced service provider covering the type of reports you receive during and following all outsourced service events. Downtime — This can be based on the reason for the repair, complaint, make, model, year, etc. 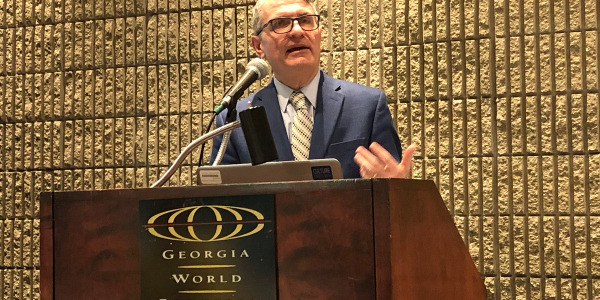 “Defining downtime as part of the upfront process [between the fleet and the service provider] is critical,” he says. Approved estimate vs. invoice variances — If a standard process of estimate approval is followed, this number should be close to zero dollars. Total costs and frequency of repair — This is based on reason for repair, complaint, make, model, year, engine, etc. Comebacks — how frequently after a repair is there a similar issue? Breakdowns between PMs — If a fleet is outsourcing all repairs, this is a good measure of the health of the maintenance and repair process. 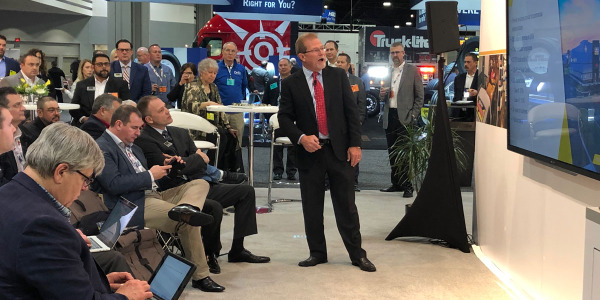 Process compliance — Is the service provider sharing the data elements the fleet has asked for and providing the communications and follow-ups as prescribed? One way for fleets to get the information they need is to insist the service providers use Vehicle Maintenance Reporting Standards (VMRS). 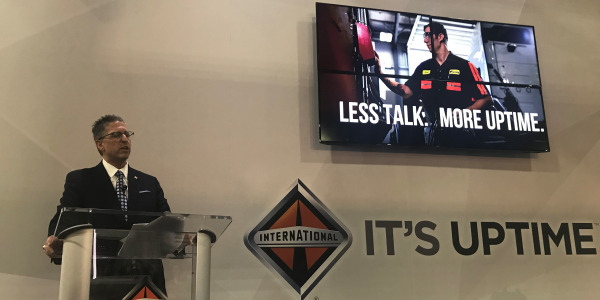 According to Dave Latimer, vice president of shop strategies and operations at Pilot Flying J, operator of travel centers and travel plazas, this gives the fleet the 3C’s — complaint cause and correction/cure. 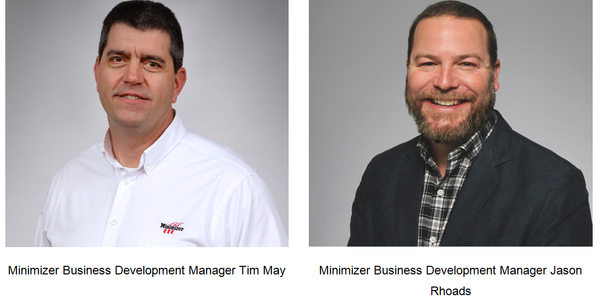 VMRS is designed to be a universal language of repair, so by VMRS coding all maintenance and repair operations, fleet managers will have a full understanding of the problem and what was done to fix it. Latimer provides the following example. The complaint is an oil soaked wheel on the right rear axle. The cause is a leaking wheel seal. The correction/cure is to replace the wheel seal and replenish the oil. Each of these elements of the repair has VMRS codes associated with them. 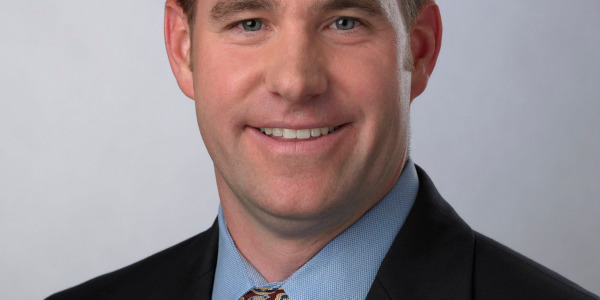 The service provider should be able to provide the fleet with repair dollar spend broken out by component codes, says Charlie Roach, director of fleet services for Snider Fleet Solutions, a service provider offering mechanical service both in-shop and on a mobile basis. 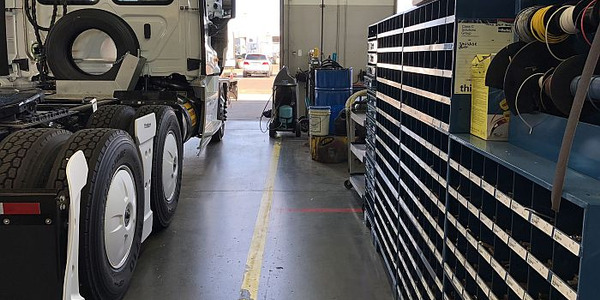 Fleets may also want reports covering any fault codes — active and inactive — so they can determine if additional diagnosis or repairs should be performed to prevent a road failure. 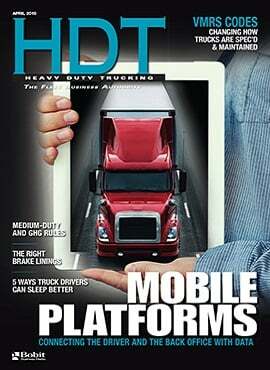 Learn more about outsourcing maintenance and repair in the July issue of Heavy Duty Trucking.